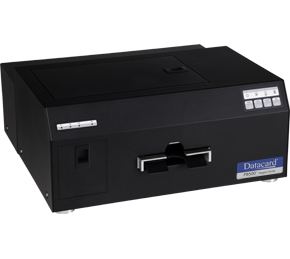 Datacard Group announced the newly launched Datacard PB500 passport printer – designed specifically to provide “close match” output to Datacard Group’s high-volume passport issuance systems. The standalone PB500 passport printer offers a compact footprint for desktop issuance and personalization and can serve populations in remote areas, or for instant replacement passport programs. Offering reliability and versatility issuers need to deliver quality passports quickly and easily, the PB500 passport printer features speeds of up to 80 passports per hour and includes rapid change-out ink cartridges that noticeably speed production and reduce costs. In addition, it offers options such as Datacard Clear-RF RFID technology that helps ensure deployment to the field, and a camera that supports print alignment applications.